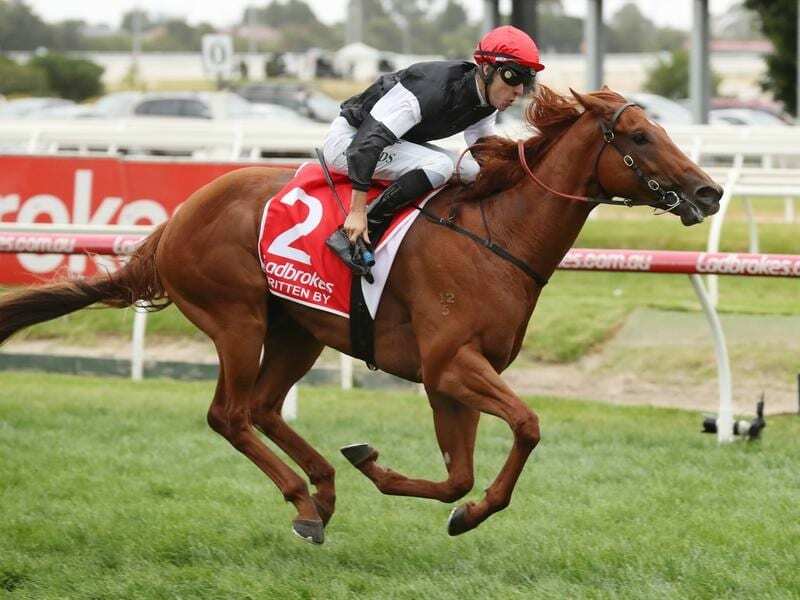 The Lightning, a 1000m Group One weight-for-age sprint on the straight course, has been included in the three-year-old’s program, with Begg believing it presents as an attractive option for Written By with a race fitness edge. “The Oakleigh Plate is still in the mix, absolutely,” Begg said. “Going through it all we thought that the Lightning was going to be a bit of a smaller field, but most of the horses in the race were going to be first-up. “He will still be forward, but he might just have something to cart them along,” he said. “I’m pretty confident he will run very well. He has raced well up the straight before. “I’m not sure about barrier 11 but there is going to be good speed inside with the two-year-old filly who will probably cross to the fence. “It will be interesting to see which way they all end up going. “We thought he ran very well,” he said.